It’s that time of year where it seems like everyone has tight hips and hamstrings… lots of people training for a fall marathon and enjoying extra hiking and biking outdoors. Whatever the case, when hips and hamstrings get tight, it also leads to tight low backs and can eventually lead to other issues and imbalances. We know that “consistency is the key” but everyone is super busy and it’s hard to make time to stretch. 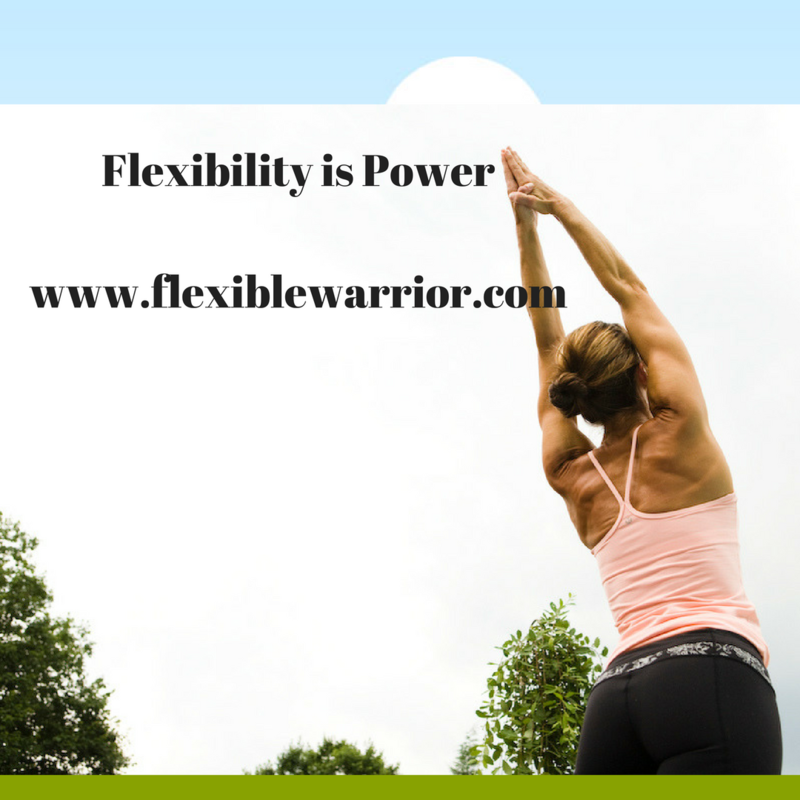 But the 5 – 10 minute a day investment in flexibility and recovery can pay off big time if you can avoid injuries caused by over-used, tight muscles. It’s more beneficial and effective to stretch 10 minutes daily, than to cram in a 90 minute yoga class once a week. Since I’m getting lots of requests for stretches for runners, specifically with tight hips and hammies, I thought I’d take a moment to share a few other videos you can practice at home. No equipment needed. No excuses. BALANCE out your WILLPOWER with CHILLPOWER! 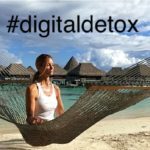 And remember, all the yoga in the world can’t help you if you’re eating like crap, over-training, aren’t sleeping well or are dehydrated (this is a whole other blog post). In the meantime, you can check out this post with Post Run Yoga, Self Massage and Recovery Smoothie. 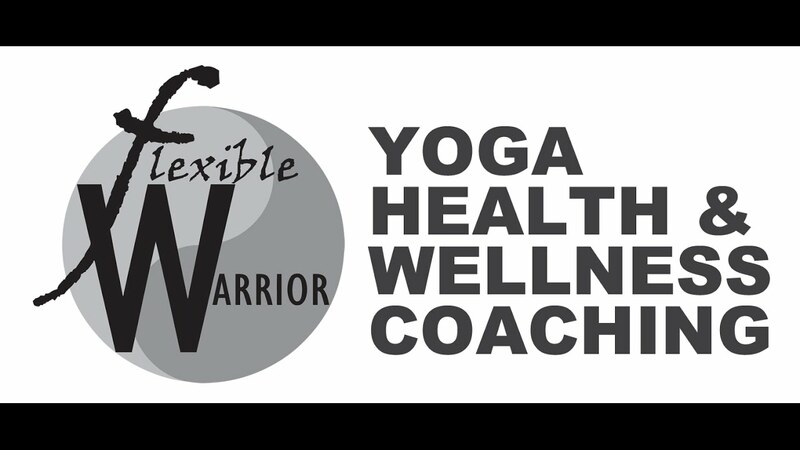 Subscribe to my YouTube Channel for more videos and STAY FLEXIBLE, WARRIORS! 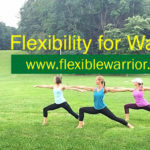 If you need more support creating a flexibility and recovery program including yoga, nutrition, self-massage, essential oils and other self-care techniques, I offer personalized private coaching via Skype and phone, or in person if you’re in the Baltimore area.